We all face times where we could use a little extra cash in our pockets but finding a way to get that cash is not always so easy. Going out and getting a second job is not always the answer because you may not have the time or bandwidth to do something like that. Instead of exhausting yourself or spending weeks trying to figure out what you will do as you run out of time to pay that bill or book that vacation, you can turn some of your valuables into instant cash. 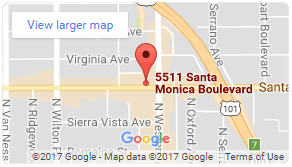 You can come to us, Diamond Jewelry and Loan Pawn Shop, and at our pawn shop on Santa Monica Blvd. We can help you. If you are like many other people, you may have pieces of jewelry that are just sitting in a jewelry box or dresser drawer somewhere. It may be something that you have not worn in many years, no longer have a use for, or received as a gift long ago and no longer know what to do with it. That bracelet, ring, necklace, watch, or other piece of jewelry can be just what you need to get fast cash. The value of gold jewelry, diamonds, silver, and other gemstones is at an all-time high right now, and you may be able to get much more than you realize for your items. 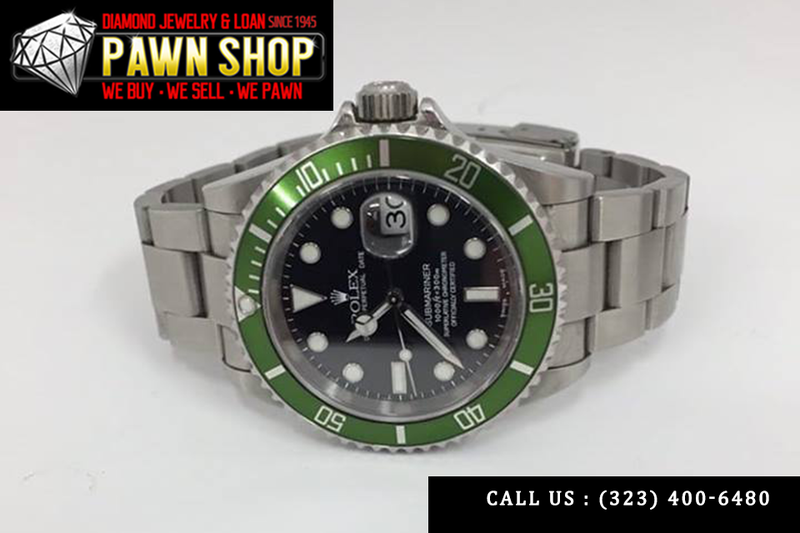 At our pawn shop on Santa Monica Blvd., you will find that you can get the great deals you are seeking. We have an experienced and expert staff that will give you a fair appraisal of your items so that you get the best prices from our shop. We can give you cash on the spot, whether you are seeking to sell or pawn an item, so that get the money you need before you walk out the door. Why wait any longer to find a source for the cash you need? 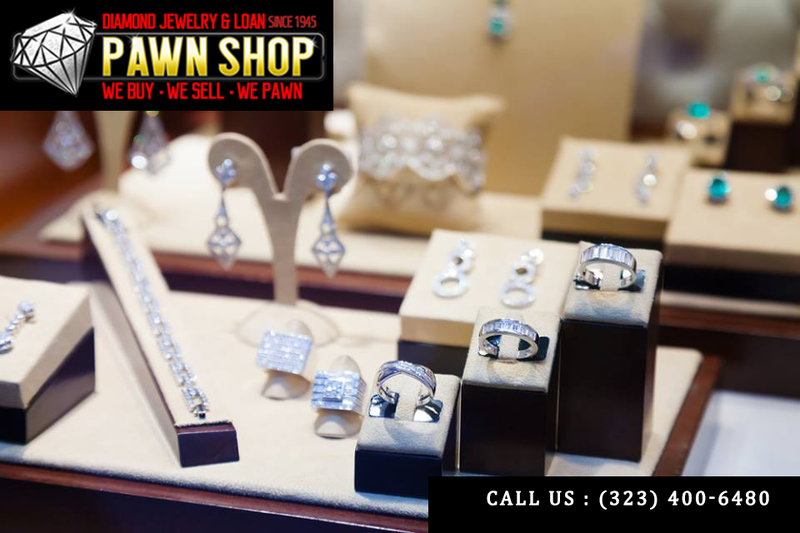 Come to us at Diamond Jewelry and Loan Pawn Shop and see our pawn shop on Santa Monica Blvd. You can find our store hours and directions listed right here on our website. You can also call us at 323-400-6480 if you have any questions before you come in for a visit. We can be the place for you to go when you want that extra cash.